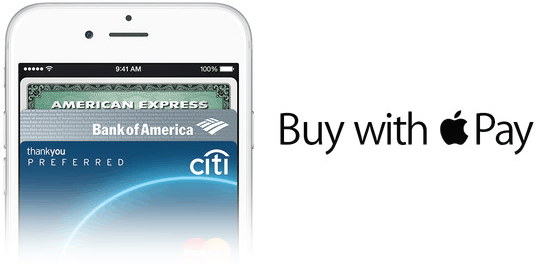 After the iOS 8.1 update was released, users from the United States got access to Apple Pay, which is a great payment platform that can be used in the online environment, but also in the offline one in order to pay for different products easier without the need of keeping cash or credit cards with you. 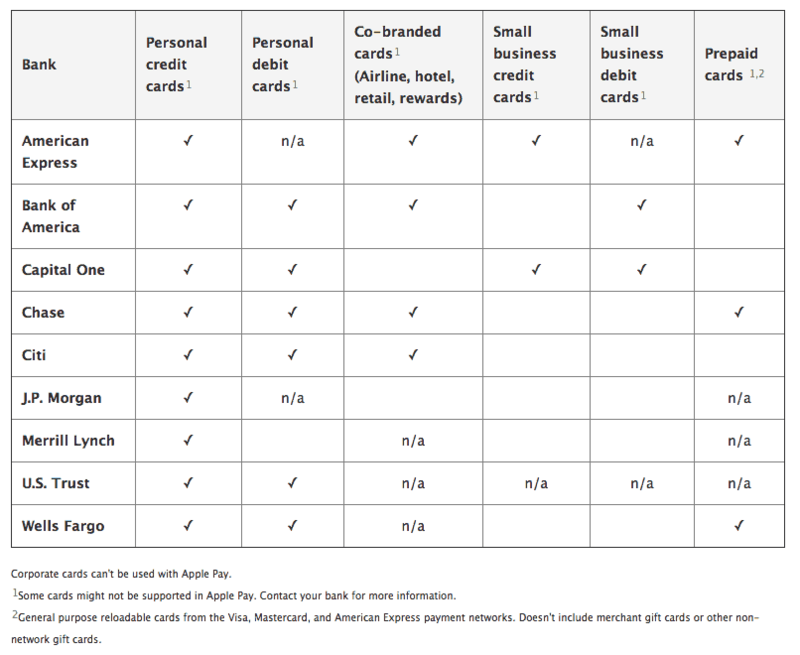 Well, Apple just published an official report, detailing all of the credit cards that Apple Pay supports in order to give users a better view on whether they will be able to use Apple Pay with their own credit card. Leaving aside the fact that Apple has previously advertised that they will offer support for American Express, Visa and MasterCard, we’ll get to see a couple of new names on the list for Apple Pay supported banks and credit cards. We’re happy to find out that the platform will also support credit and debit cards from companies including Bank of America, Chase, Citi, U.S Trust, Wells Fargo, Capital One and many more, all with the hope of making the platform be available to people from all around the United States. While there may still be a couple of small issues and not all retailer shops are picking up the idea of offering Apple Pay support, it seems like Apple is trying its best in order to provide it. I still can’t help but emphasize that getting Apple Pay support throughout the world is an equally important plan that Apple should keep in mind.